Do you know the Synap(see) group? It brings together eight talented photographers to develop personal projects from a common base theme. 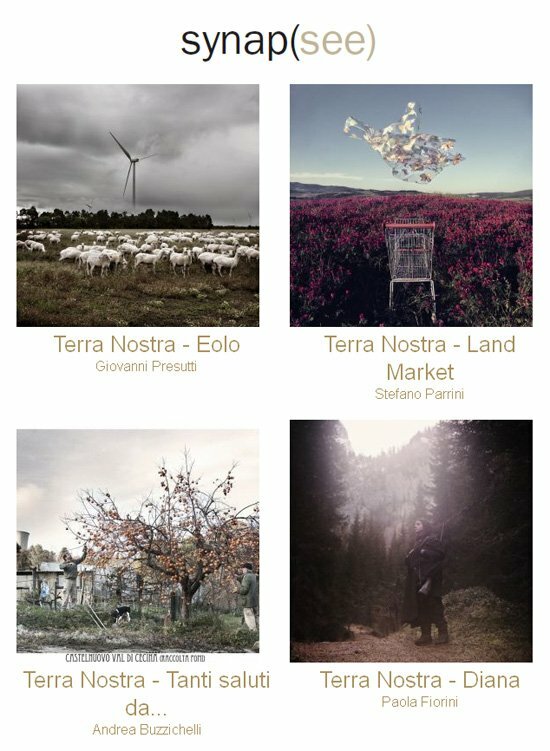 I’ve saw the work “Terra Nostra” at the FacePhotoNews meeting (Sassoferrato – AN – ITALY) and I must say I was really impressed by the images exposed.